Clothing retailers have been told to take immediate action to ensure items they advertise as containing fake fur are not made from real fur. The UK’s advertising watchdog has given them a deadline of 11 February, after which they may face sanctions. Last week the Advertising Standards Authority found online retailer Boohoo had sold a pompom jumper which used real fur, most likely rabbit fur. The Compliance function of the Committees of Advertising Practice (CAP), which is part of the Advertising Standards Authority (ASA) regulatory system, has today issued an Enforcement Notice on Misleading ‘Faux Fur’ Claims in Clothes and Accessories which is applicable to all relevant advertisers in the UK across all media, including online and social media. This action has been informed by ASA rulings, which have banned ads for advertising products that contain real fur as ‘faux fur’ (fake fur). The ban applies across the market. The Enforcement Notice requires companies to take immediate action to ensure their advertising complies. If the CAP Compliance function continues to see problems in this area after 11 February 2019, it will sanction the companies involved. Where advertisers are unwilling to comply, these sanctions may ultimately include referral to the ASA system’s legal backstop for misleading advertising; Trading Standards. Don’t assume that the low cost of the product from a supplier is a good indicator that the product does not contain animal fur. 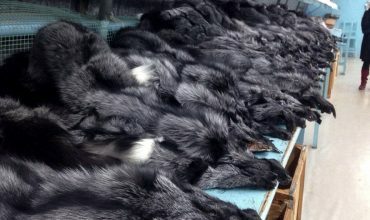 Current market conditions means that animal fur is not necessarily more expensive than faux fur. Test the faux fur products yourself before putting them on sale – if they are repeat orders, make sure to test a sample from each batch. Check the base of the fur – the base of faux fur will have a mesh or threaded fabric from where the “hairs” emerge; animal fur will have a base of leather or skin. The burn test – cut off some of the fur and burn it safely. Real fur singes and smells like burnt human hair while faux fur melts and smells like burnt plastic. Don’t use suppliers that make repeated mistakes in supplying real fur instead of the claimed ‘faux fur’ products. CAP is aware that it is more difficult for online marketplaces to examine all the products sold on the platform. While primary responsibility lies with the sellers themselves, platforms also have a responsibility to ensure products sold on their platforms do not misleadingly present real fur as faux fur. 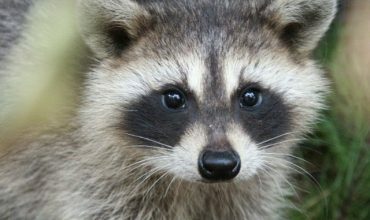 Platforms should work with marketplace sellers to educate them on how to tell real fur from faux fur. 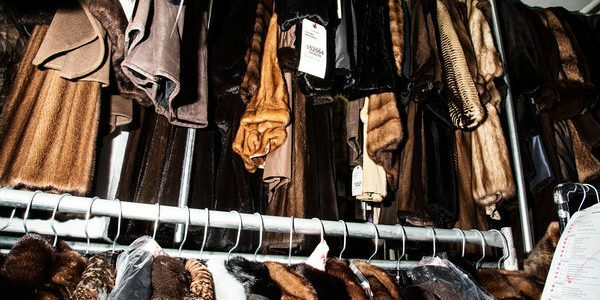 Did you know that traditional markets are becoming a common way to sell cheap, unlabelled real fur? Help Respect for Animals stop this by supporting our Fur Free Markets campaign. 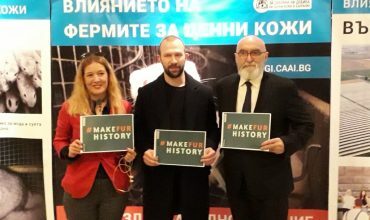 “The fact that animals are still killed just for their fur is a moral outrage and the misleading sale of real fur marketed as fake is the latest in the long list of scandals involving the fur trade. We welcome the Enforcement Notice and will be looking to support retailers who want to improve their quality control practices. The Advertising Standards Authority (ASA) is the independent regulator of advertisements across all media in the UK. We do so in the public interest and with the co-operation of advertisers, agencies and media owners who are committed to observing the Advertising Codes. The ASA acts independently of both the Government and the advertising industry. Are you worried that your faux fur items might actually be real animal fur? Otherwise, email your details to our team at info@respectforanimals.org and we’ll arrange a free microscopic test. Remember, if in doubt leave it on the shelf!